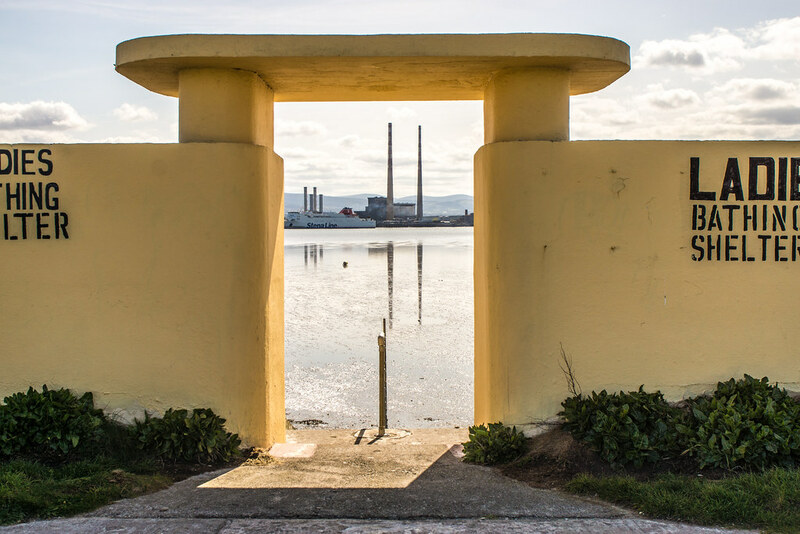 All told there are seventeen interesting structures along the Bull Wall and Clontarf Promenade. 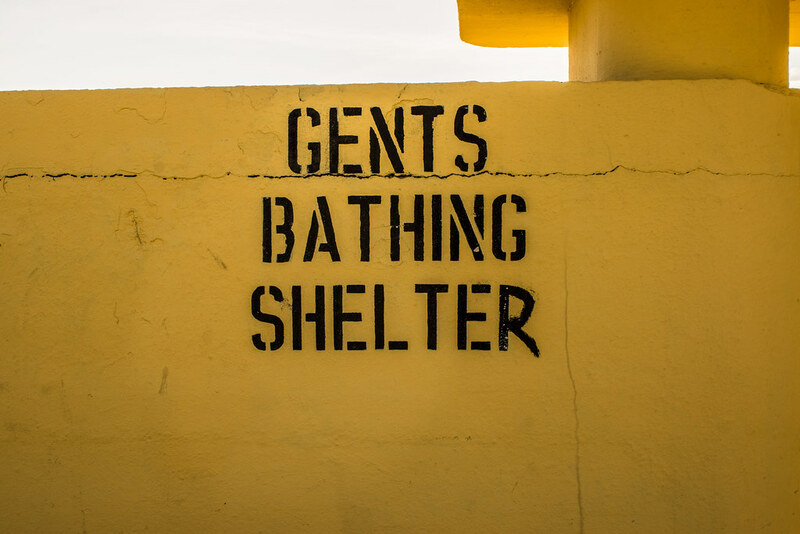 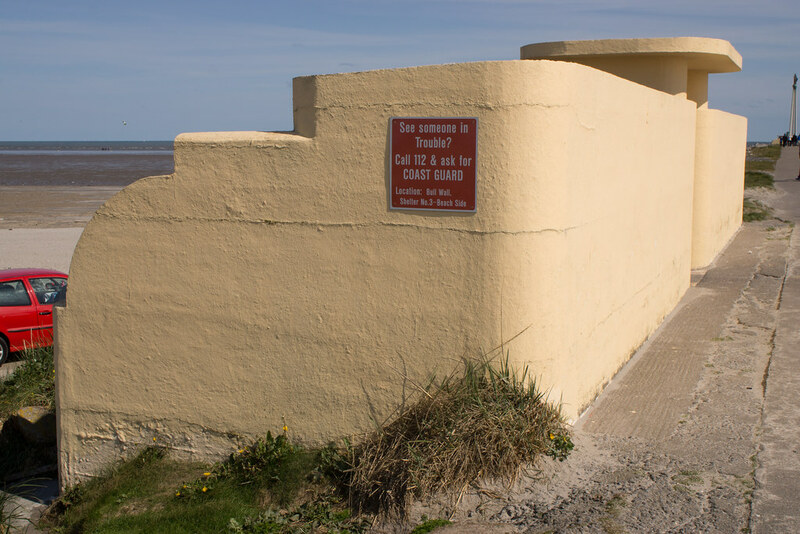 There are bathing shelters, kiosks, wind shelters and miniature lighthouses which date from the 1930s. 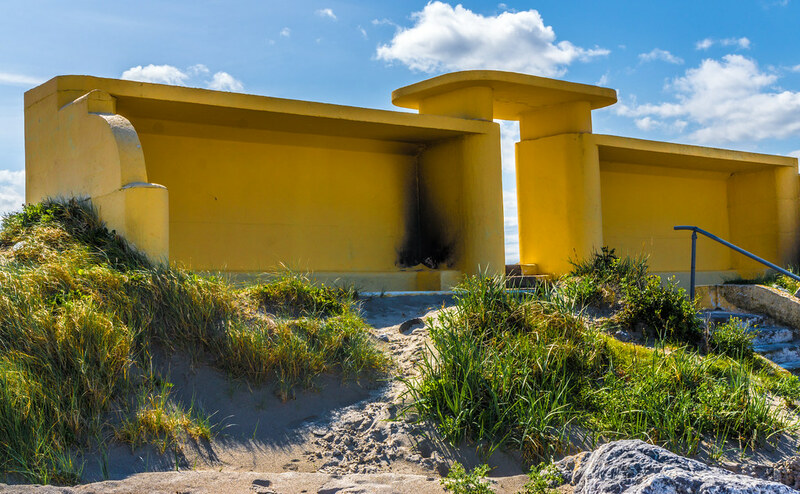 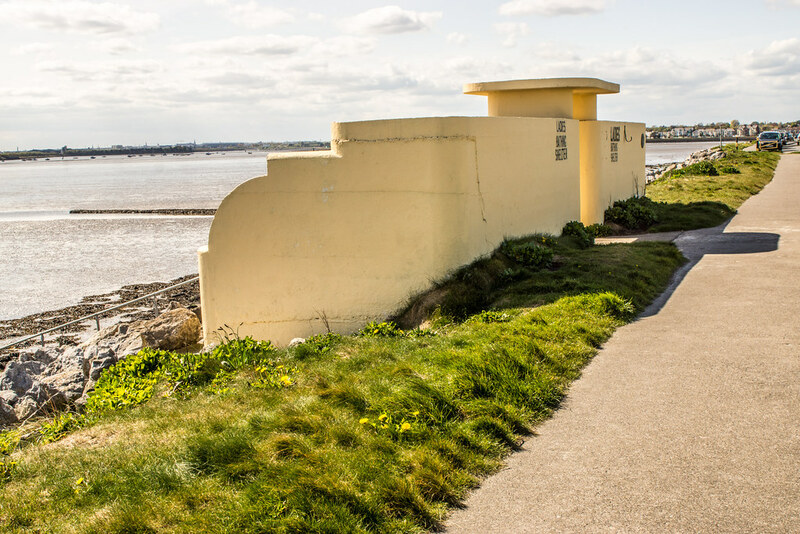 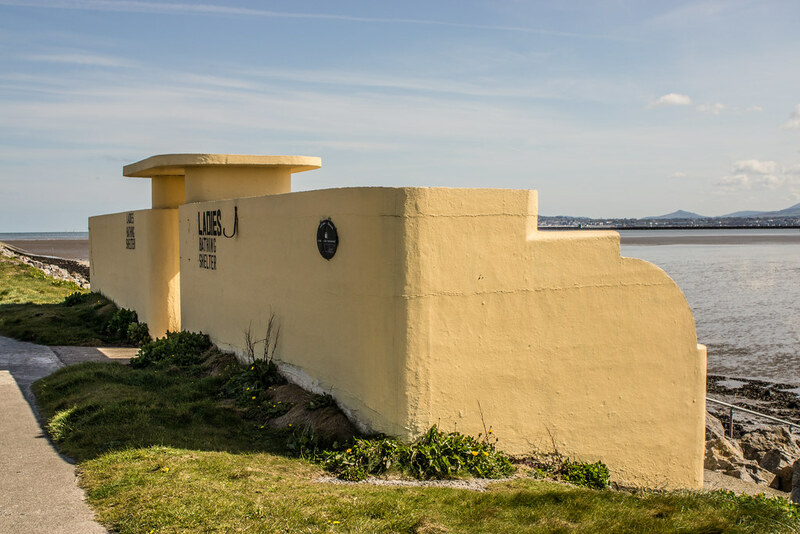 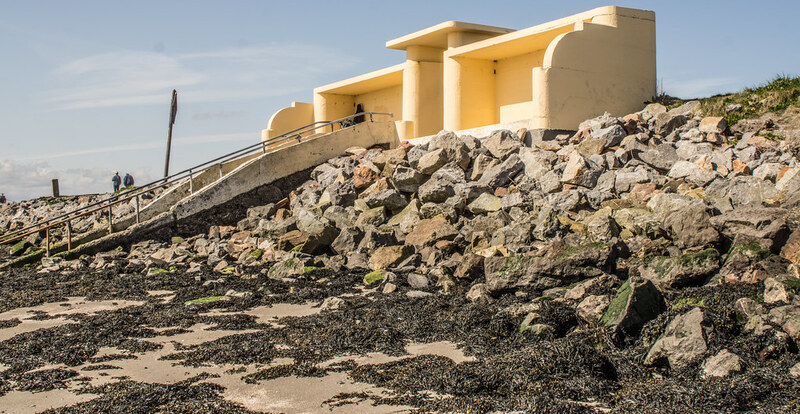 The bathing shelters and Kiosk on the Bull Wall were designed by Herbert Simms, (Housing architect to Dublin Corporation from 1932 until 1948), in 1934 and are highly significant structures within the context of the architectural heritage of the 20th century.